Aside from the inspiration from my nana and her farmhouse kitchen, as well as all the fantastic blogs that I’ve found on the internet, there’s nothing quite like a good cook book or recipe book to really learn the ins and outs and the theory of a technique or recipe. I love reading about all these professional chefs and baker’s opinions and techniques and it’s so interesting to see how they differ from professional to professional. I read most baking books and often get them from the library to read once and make notes. However, there are a few which I just HAD to go out and buy because it was simply too good to not own. 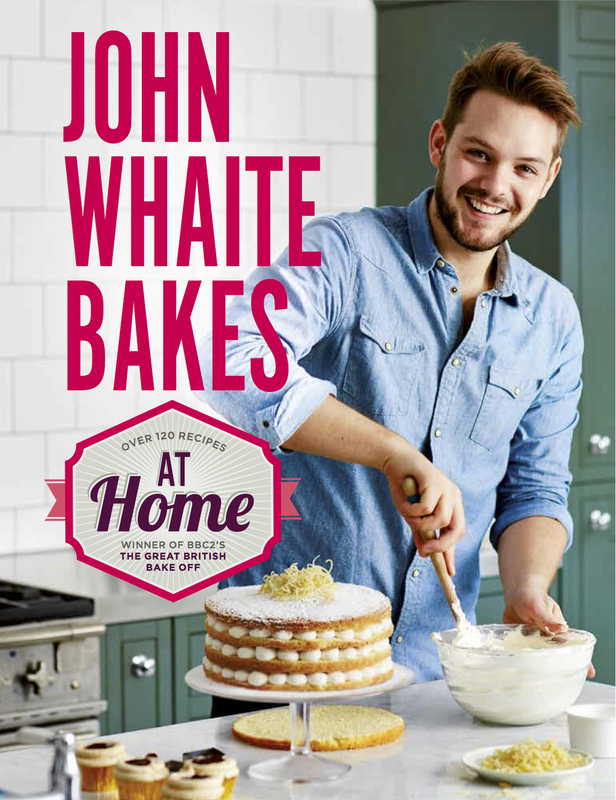 I may be biased with this book because I love Great British Bake Off and John was my favourite throughout series three (thankfully, he won!). But I genuinely think this is just a really good basic recipe book from the man. It goes from really simple to pretty complex and he goes into loads of details about how to make certain things and why he’s using the techniques that he does. He adds a sense of humour to the proceedings to and I love that the way he writes about baking makes it all seem very achievable and very accessible, even for beginners! This book may just be my all-time favourite and it is incredible for learning the why and how of baking. Mich Turner is not only a baker, she’s a food scientist, so you best believe she knows what she’s doing! She takes you through all the steps perfectly, and I’ve never felt more assured about what I’m doing than when I’m cooking from this book. 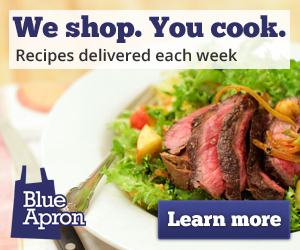 Even in my chaotic kitchen, Mich’s recipes get done seamlessly and (relatively) effortlessly. 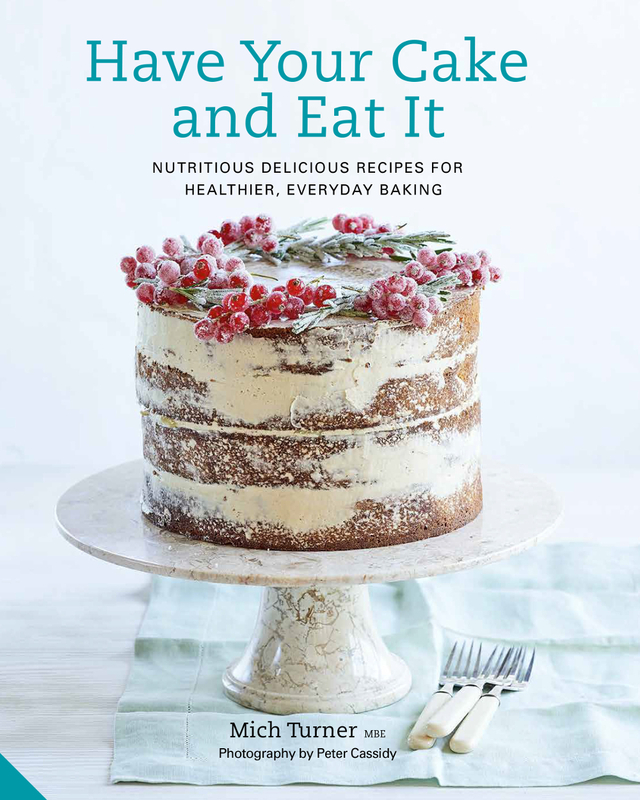 If you’re only going to buy one baking book in your lifetime, buy this book. Another celebrity chef book! I can’t help myself, they’re just too good. I find Lorraine so personable and approachable that sometime I forget she’s not actually my friend! 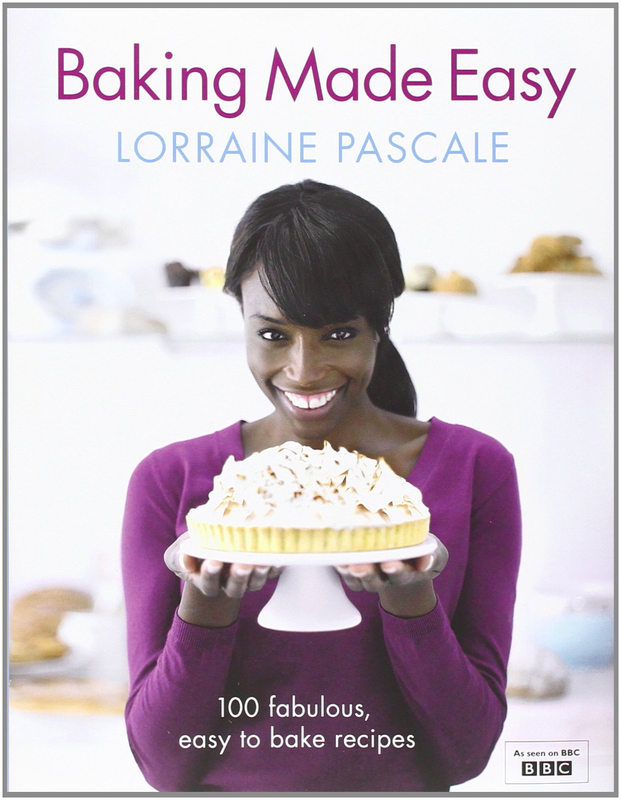 She’s a top patisserie chef with an arsenal of foolproof recipes and amazing tips. I always think her breads are the best thing to make, and they’re actually surprisingly easy! Try the marmite bread if you want to go a little bit daring for your next breakfast! 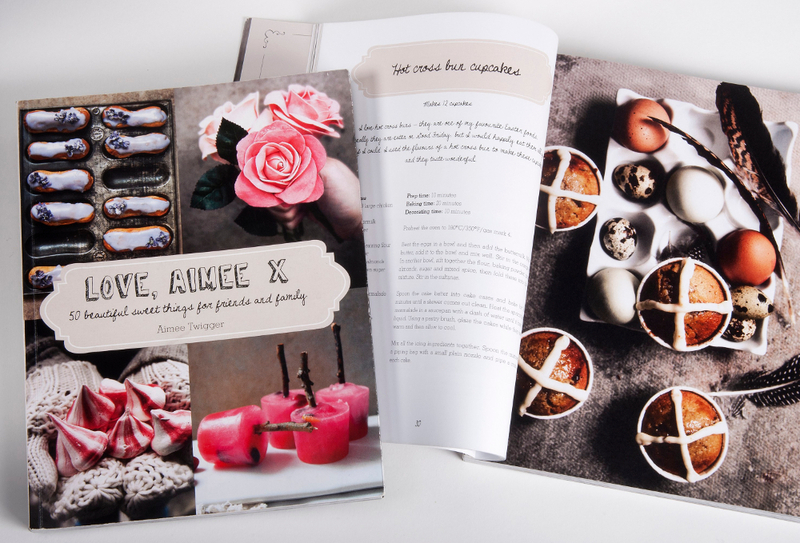 Aimee Twigger is an amazing blogger on Twigg Studios. I love that she has a whole series going on on the blog called ‘Twigger’s Kitchen’, the girl loves to cook! The book that she brought out is great for beginners as everything is very easily and simply described, in easy to follow step by step instructions that just can’t be done wrong. 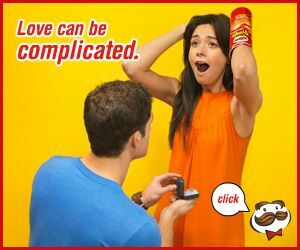 They won’t win any prizes for innovation and craziness, but sometimes the best recipe and product is the most simple.